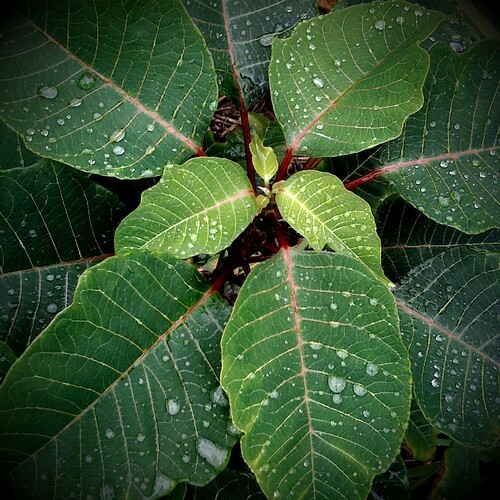 Pointsettia, originally uploaded by Eric Jeschke. Direct from the iPhone…more details to follow. Seriously Eric, no post processing at all?? Nope, straight from the phone to flickr, and then to the blog. See the next post for details.